Two of the smartest 50 companies in the world – and the only two automakers – recognized by the Massachusetts Institute of Technology’s MIT Technology Review. Tesla Motors, which ranked No. 4 behind Amazon, Baidu and Illumina, was recognized for advancing autopilot technology (cameras, radar, sensors and GPS) in its Model S and X cars, and taking electric vehicles mainstream with its $35,000 Model 3, which has generated 400,000 preorders. It was the third consecutive year the California-based automaker was named to the list of 50 companies – in fact, among the top 5 – also having been selected No. 1 and No. 2 last year and 2014, respectively. Hydrogen-powered Mirai gave a boost to Toyota. Toyota, which ranked No. 17 on this year’s list, was recognized for “dramatically rethinking its future” by committing $1 billion to an automation institute. 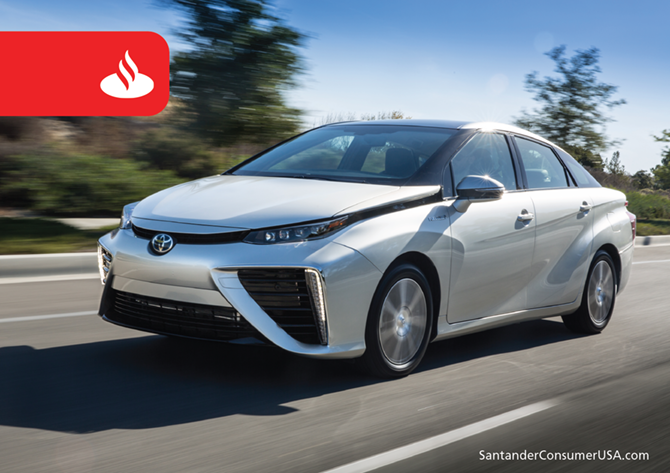 The Toyota Research Institute will study the future of mobility, artificial intelligence, robotics and alternative-fuel vehicles like the hydrogen-powered Mirai. Toyota also was listed on MIT’s compilation of the Most Disruptive Companies of 2013. Only one other car company has been named among MIT’s smartest companies – BMW ranked No. 7 in 2014 for its position “at the forefront of adding self-driving capabilities to cars.” Nissan and Audi were recognized on previous, similar lists compiled by the publication. The companies on the list are selected by editors of the tech review for combining innovative technology with effective business models – that are “smart” in the way they create new opportunities. Amazon ranked No. 1 on this year’s list, with 23andMe at No. 6, Alphabet at No. 8, 24M at No. 23, Microsoft at No. 26, Bosch at No. 33 and Intel at No. 49. Maybe one of next year’s “smartest” companies will come up with that solution.